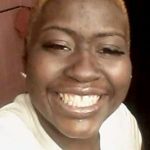 Canda’ce R. Debow 35, went to eternal rest on Friday, March 22, 2019. 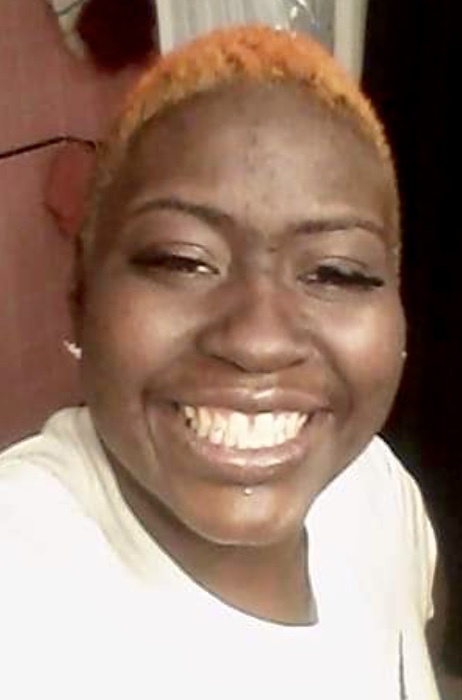 Funeral Services will be 12 Noon Friday, March 29, 2019 at New Jerusalem Baptist Church, 2973 Wilson Avenue. Visitation with the family will be from 10-12 Noon Friday, March 29, 2019 at the church.